Osseointegration Group of Australia | Relive your life with mobility and comfort. And enjoy life to its fullest! No more sweating, rubbing, bruising, chafing and discomfort caused by your socket. Accelerated surgical and rehabilitation program reduces the overall recovery time to 4-6 weeks. Take full control of your limb with direct mechanics and improved osseoperception. Increased muscle use and control allow a more natural gait with increased range of motion. Regular socket re-fittings are no longer required which can represent significant cost savings. Osseointegration involves inserting a prosthetic implant into the residual bone of an amputee to which an external prosthesis can attach directly, thereby eliminating the need for a traditional socket-mounted prosthesis. 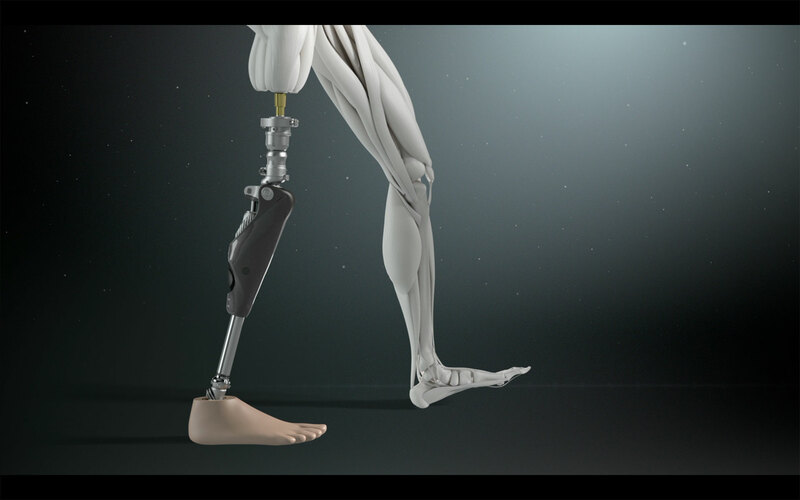 This surgical solution utilises cutting-edge-technology to enhance the mobility and quality of life of amputees. 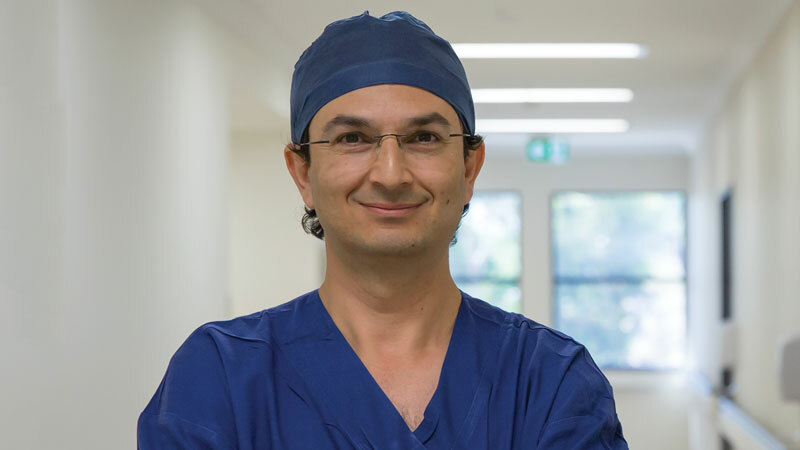 A/Prof Munjed Al Muderis founded the Osseointegration Group of Australia in 2010 which has grown over the past decade into be the largest Osseointegration centre worldwide. The group consists of a team of clinicians who provide input from preoperative patient education and selection to postoperative support. All prospective patients are directed to complete the following enquiry form by following the link below. The OGA team members will review the information provided and reach out for further preliminary screening. The screening procedure ensures that potential risks and exclusions are considered and may include prosthetic, psychological, anatomical and pain assessments. You may also be invited to attend our multidisciplinary clinic where you can meet several specialists and speak to other amputees going through the process. 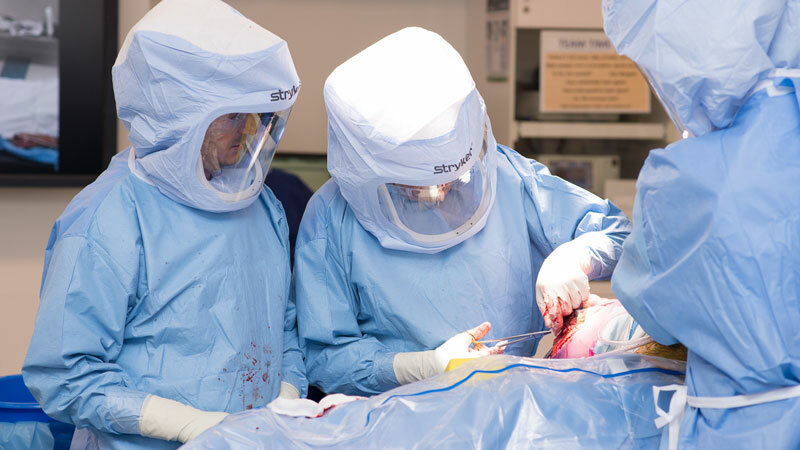 Over 800 successful cases performed with partnership clinics established worldwide. Learn how osseointegration can help! Our mission is to help amputees achieve freedom of mobility and comfort. The Osseointegration Group of Australia provides a team approach to assist amputees achieve freedom through mobility and comfort using the newest innovations in the field of prosthetics. Information provided via this website is for educational and communication purposes only. 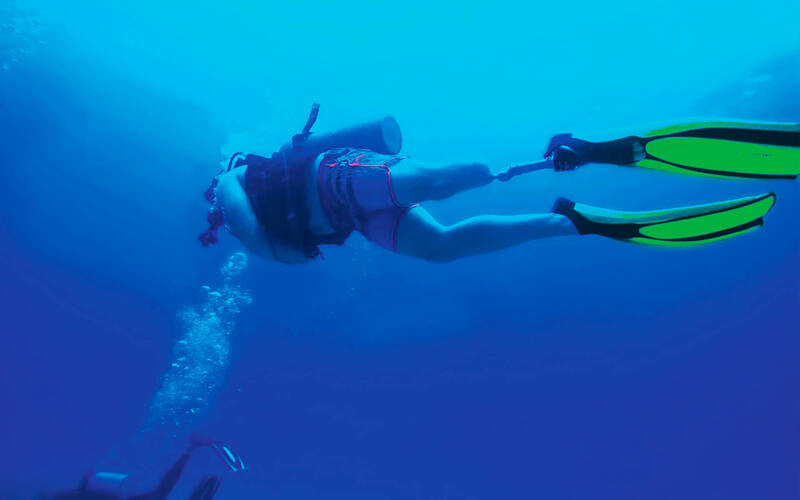 The material presented is neither intended to convey the only, nor necessarily the best, method or procedure, but rather represents techniques and procedures used by The Osseointegration Group of Australia. OGA disclaims any and all liability for injury and/or other damages which result from an individual using techniques presented on this website. 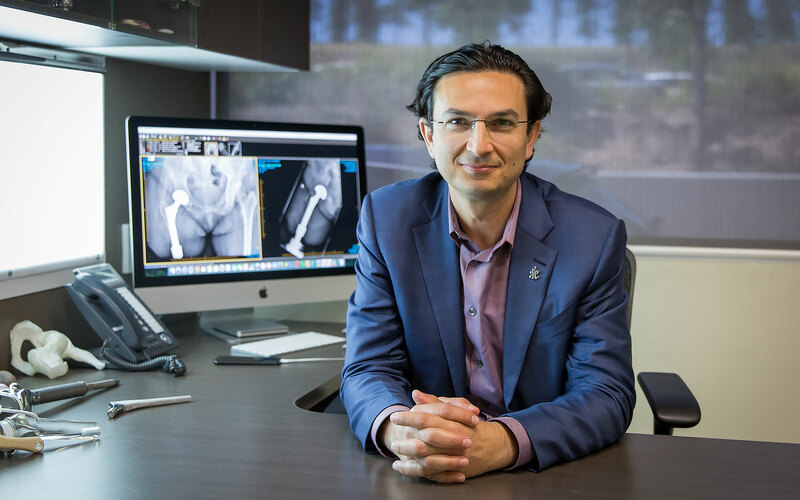 To the best of our knowledge, we believe the information presented is current and applicable to work being done by orthopaedic surgeons worldwide. Copyright 2019 The Osseointegration Group of Australia.